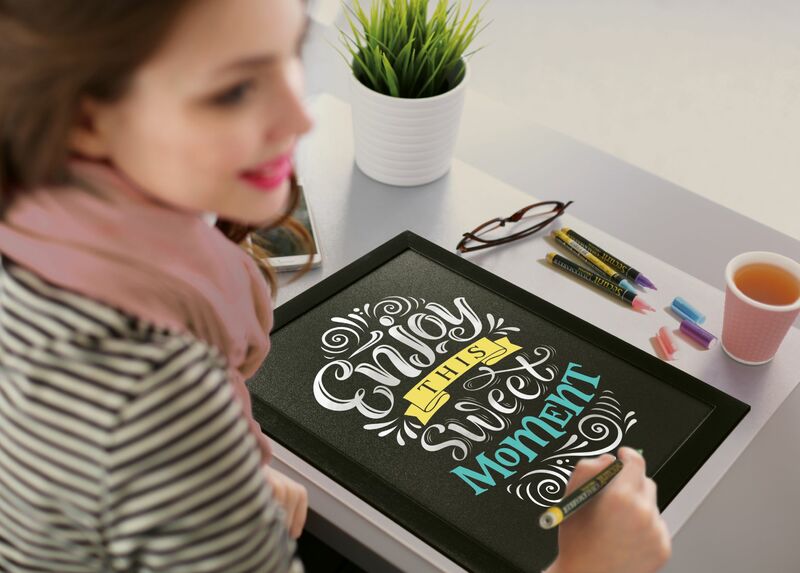 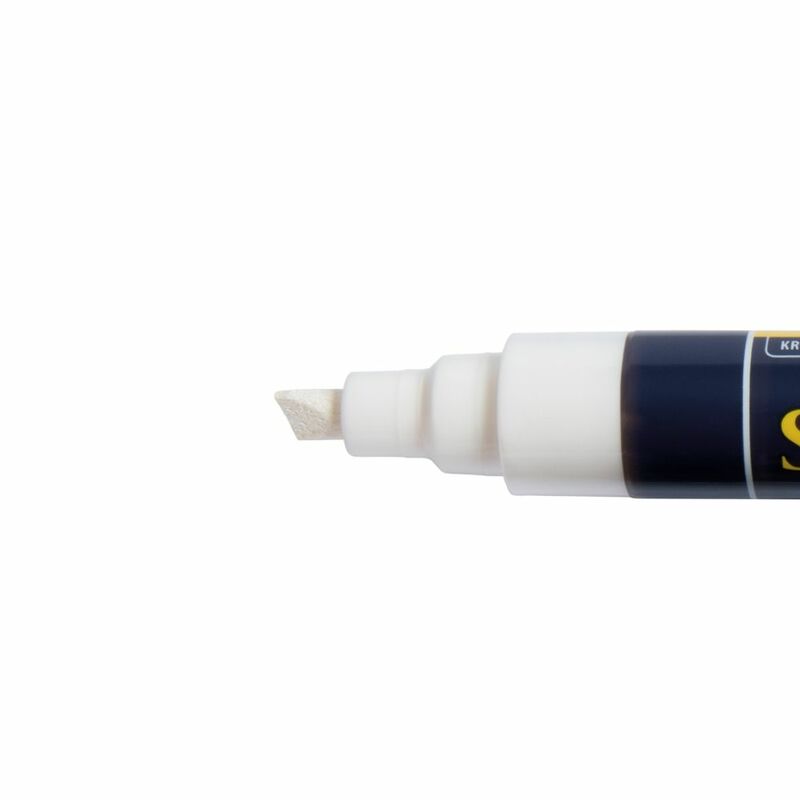 Securit's high quality liquid chalk markers are resistant to smudging (when dry), fading and light rain. 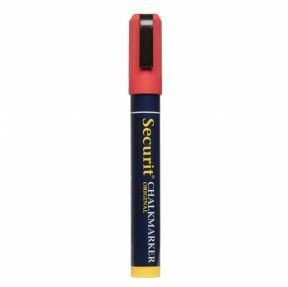 Each chalk marker has a chisel 6mm nib and they are perfect for writing on non porous chalkboards, chalkboard labels, windows, metal, plastic, glass and any other non-porous surface. 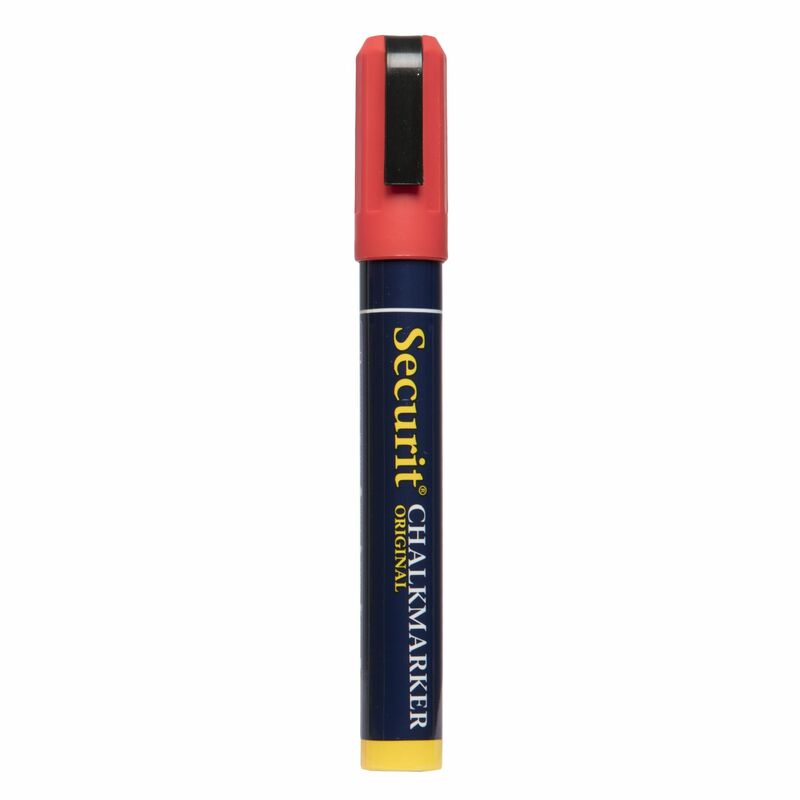 Securit 6mm Wet Wipe Chalk markers are available in a range of vibrant colours including White, Gold, Silver, Blue, Red, Violet, Orange, Green, Pink, Yellow and Black.